Click the button below to add the Generations to your wish list. 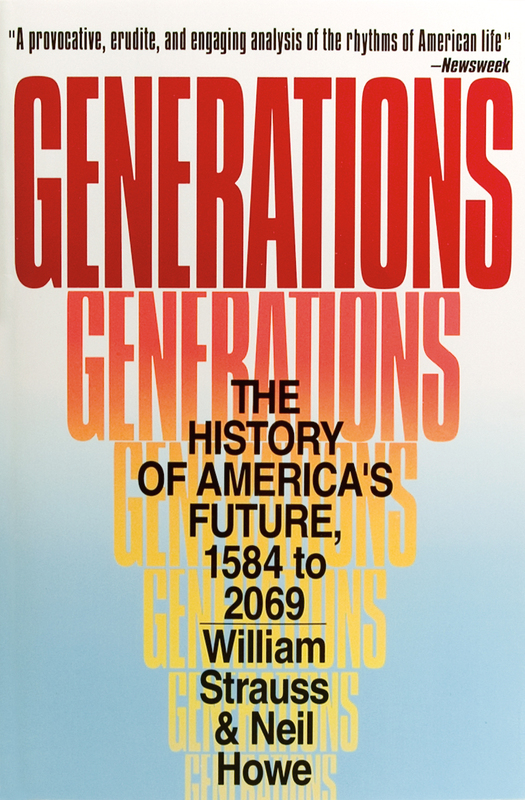 Picture the history of America told as a succession of generational biographies, beginning in 1584 and encompassing everyone through the children of today. 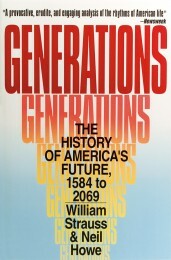 For each of 18 colonial and American generations, from the Puritans forward, this book describes what it was like to be a child, young adult, midlife adult, and elder at that particular time. Ask about our autographed copies.